Beginning on Monday 6th May, a 3 day junior training camp was conducted in Suva, Fiji. With over 30 young players aged between 7 and 15 taking part.Each day consisted of 2 x 3 hour sessions with the group divided into beginners and intermediates (national cadet/junior boys and girls squad members). 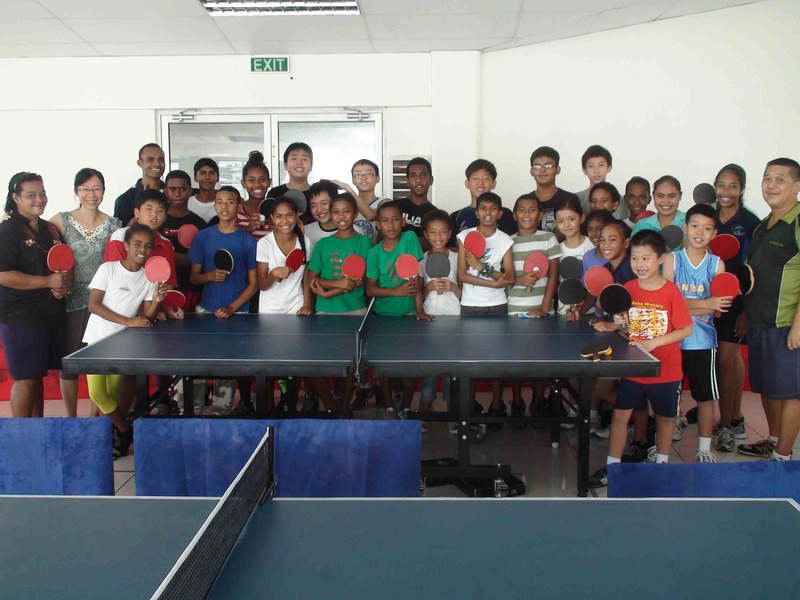 Some of the young players are from the Fiji Table Tennis Village Outreach Program. The training camp is being conudcted in the lead up to the 2013 Fiji Games, the national games of Fiji which is held as a multi sport event. The Fiji Games will give some of the better young players a chance to compete against Fiji’s seasoned veterans and experienced players.